Greater Bank has expanded its commitment to supporting regional netball pathways, today announcing a new three-year partnership with the Hunter, Central Coast and Western Region Academies of Sport. A long-time supporter of the Hunter Academy of Sport netball program, the new partnership will allow the three programs to strengthen their position in the athlete development pathway and provide greater opportunities for regional-based athletes. Over the next three years, Greater Bank will be the official major sponsor of the three academy programs, as well as the Your Local Club Academy Games Netball Tournament to be held in the Hunter, the Academy Challenge to be held in Orange, and the Hunter Academy of Sport’s community event, SportsFest. The Hunter, Central Coast and Western Region Academies provide regional and rural-based athletes aged 10 to 18 the opportunity to access national and international standard training and development programs within their regional bases. Greater Bank Head of Marketing and Customer Experience, Matthew Hingston, reinforced the customer-owned bank’s commitment to supporting all levels of netball across its areas of operation. 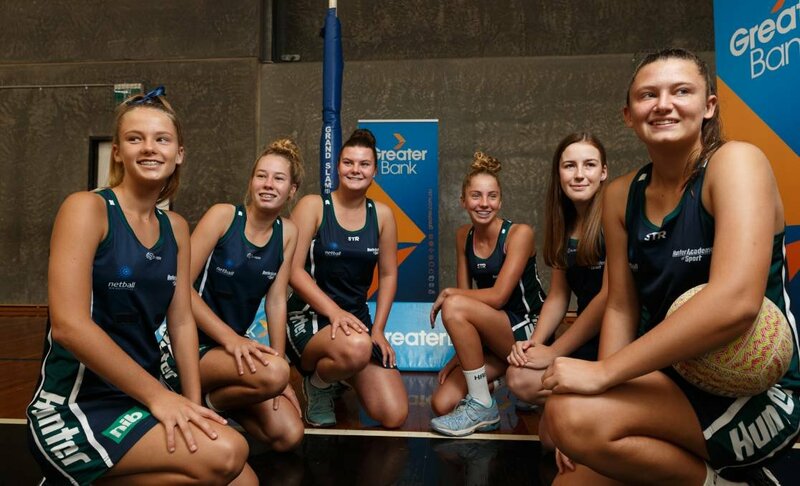 “At Greater Bank we are committed to supporting the communities that support us and it’s this mantra that links us to Academy Netball across the Hunter, Central Coast and Central West regions,” Mr Hingston said. “The benefits to young females in this particular pathway will be immeasurable. They really are community minded organisation,” said Mr. O’Farrell.